What do we do with textual variants? How do I use the Greek New Testament? This short book, written as a companion to The Greek New Testament, Produced at Tyndale House, Cambridge, provides crucial information about the Tyndale House Edition in particular and the Greek New Testament in general. 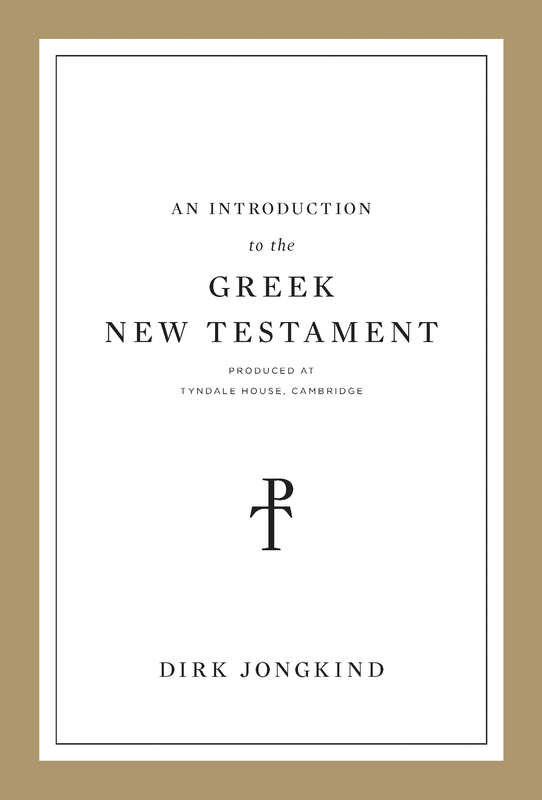 Dirk Jongkind, one of the principal scholars behind this groundbreaking project, answers critical questions for understanding the biblical text so that you can have clarity and confidence as you engage with the New Testament in the original Greek. Dirk Jongkind (PhD, Cambridge University) is the academic vice principal and senior research fellow in New Testament text and language at Tyndale House, Cambridge. He is one of the principal scholars behind The Greek New Testament, Produced at Tyndale House, Cambridge and serves on the editorial board of the Journal for the Study of the New Testament. 5. Why Not the Textus Receptus? 6. Why Not the Byzantine Text? 8. Where to Go from Here?